I have been waiting 14 years to find out what became of Disney’s favorite animated super hero family, The Parrs aka The Incredibles. In this action packed sequel “Incredibles 2” they pick up right where the first movie left off. It is an action packed storyline with so many adventures that each super hero character must face. Not to mention lots of laughs as well. Edna Mode is such a fabulous character and I couldn’t wait to see her again in all her fashion amazingness. “Incredibles 2” is like a 007 movie animated when Helen (voice of Holly Hunter) is asked to lead a campaign to bring Supers back which means Bob (voice of Craig T. Nelson) will be holding down the fort at home with ‘normal” life with kids Violet (voice of Sarah Vowell), Dash (voice of Huck Milner) and baby Jack-Jack. Wait until you see what super powers Jack-Jack has! One thing I really enjoy about collecting Blu-ray movies is the bonus features. It’s so cool to find out how they made the movie with behind the scenes looks and commentary. 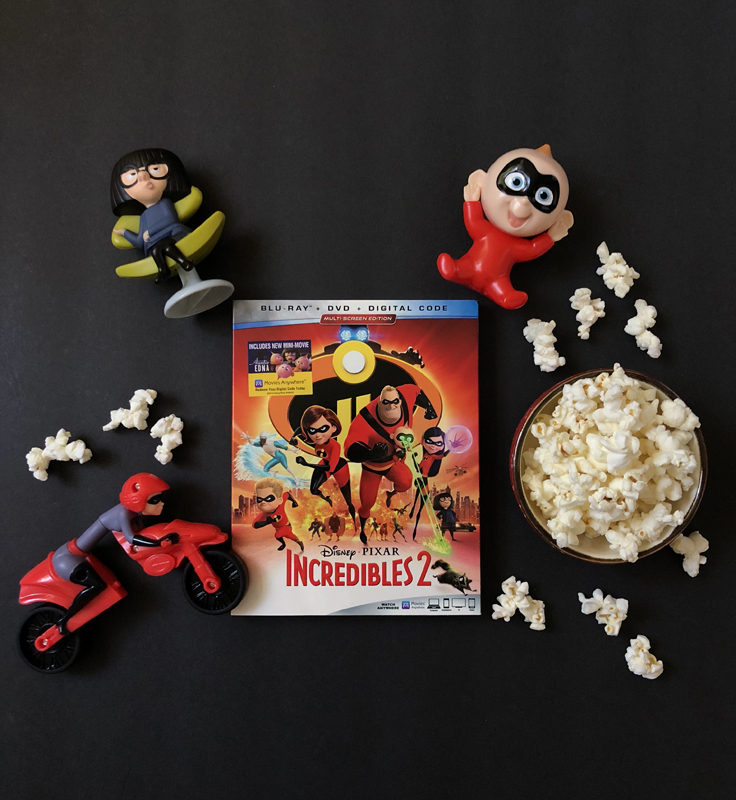 “Incredibles 2” on Blu-ray has so many to choose from! Print ’em out, cut ’em out, & fold ’em up for an instant Jack Jack and Raccoon. 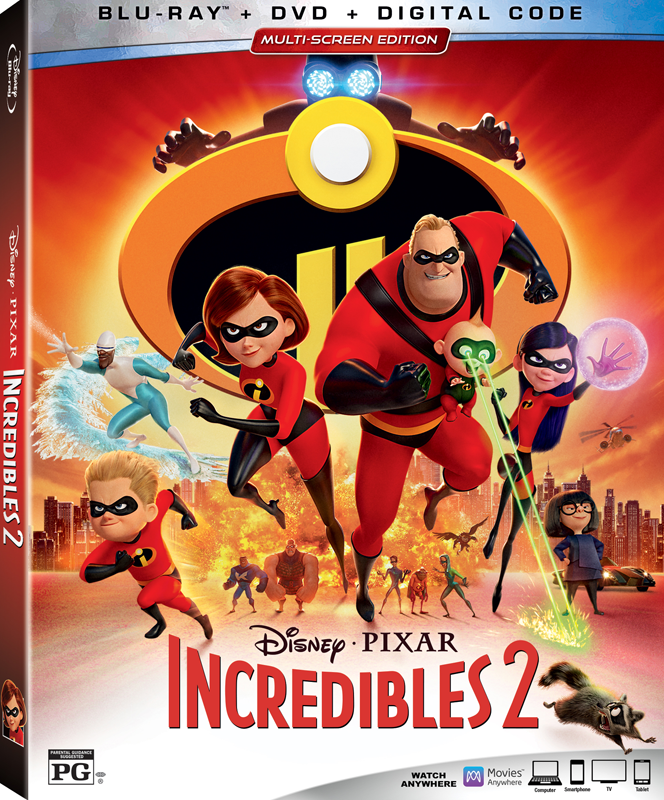 “Incredibles 2” is released on Disney Blu-ray, Digital HD and DVD & On-Demand on November 6th, 2018 and has lots of bonus features you don’t want to miss!